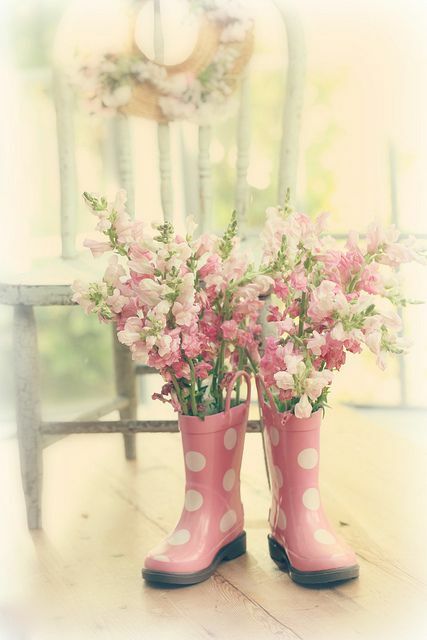 Spring is a time of new beginnings! 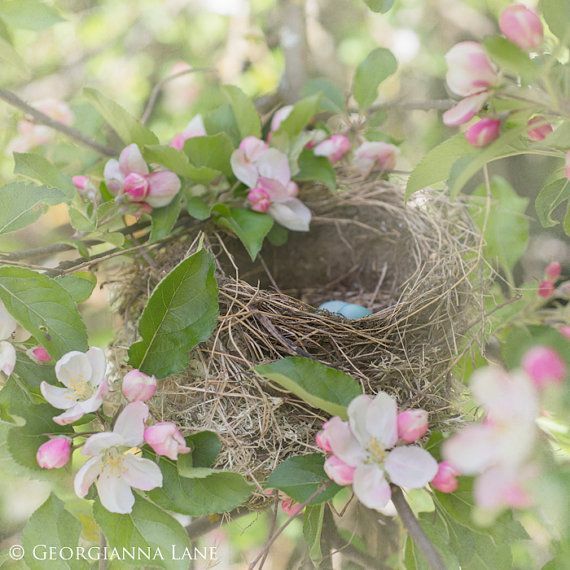 New life springs up with delicate blossoms. Exhilerating fragrances fill the world with something exquisite and beautiful- God’s creation. Our lives also tend to go through seasons. We have seasons of Spring, Summer, Fall and Winter. There is good in each of these seasons. These times produce patience, endurance, refreshment, development of God’s character and the life of the Spirit inside of us. 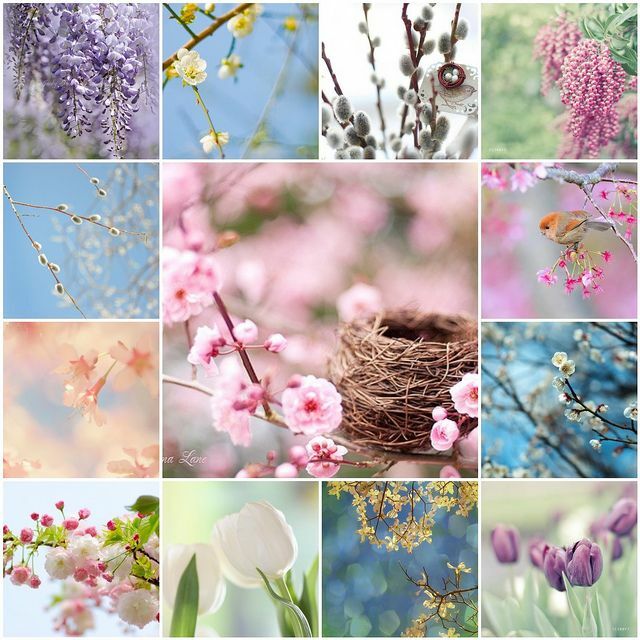 Although each season holds unique joys and challenges, Spring-time is extra special. 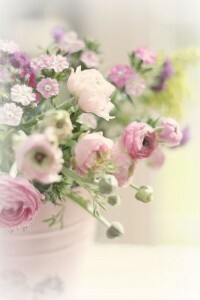 It is the time of new purposes blooming in our lives. And God is always working to reveal Himself to us in glorious ways! Especially in Spring we see the quickest growth and the most wonderful results of life beginning anew. After winters cold and sometimes gray and bleak days, we are overjoyed to see the sun come shining through again. I love the walks we take enjoying the daily changes as everything springs into life. God designed our world and our lives to change. If you have been in a season where you haven’t felt deep joy or had an overflow of excitement and life running through you: Be still and know that He is God. He will be exalted in the nations, and in your life. Get ready for something new. 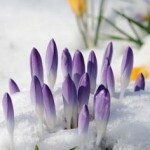 Get ready for Spring-time to burst forth in your spiritual world. God is doing something new. He promises us, I will do a new things, and you will not remember the past. I will wipe away all tears from your eyes. Your mourning will be turned into dancing. Spring is a time of new vision. God opens our eyes to His incredible power. He can do anything! As we are surrendered to Him we can see that He is mighty and that His plans are good. 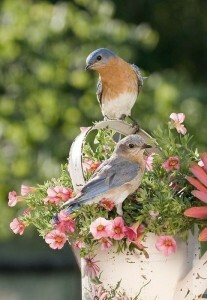 One of the most beautiful sounds of spring is birds singing. They continually sing as they build their nests, and lay their eggs, and wait for their young to hatch. One of the sounds of Spring in the church is a renewed desire to sing. All through the day you are worshipping and singing a new song to the Lord.. Your heart is filled with joy and expectation of the new lives that will be saved and coming into the kingdom. God is giving us the sound of heaven as we enter into His presence with singing and exalt His name. There is also the sound of victory in the church as we proclaim His Lordship, and His authority over our lives, our families, our city and our nation. Songs of joy release an overcoming spirit in the church. We can rejoice. Jesus has come. He has finished the work. He has risen, and He has conquered! Song of Solomon 2:11-12 For behold, the winter is past; the rain is over and gone. The flowers appear on the earth, the time of singing has come, and the voice of the turtledove is heard in our land. 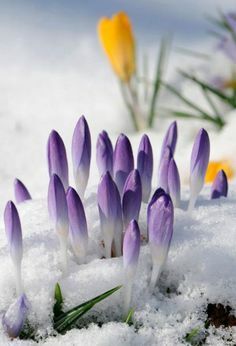 How beautiful to know that winter is past and that the new things of God are coming into your life! What are you expecting? What are you listening to hear? I love the smells of lilacs, and daffodils and cherry blossoms. They each give off a distinctive scent that is so lovely and pure. They are a breath of fresh air leaving us feeling the joy and beauty of God’s wonderful plans. If God made the seed trees to reproduce and the flowers to come back and send such a fragrant vibrant perfume into our world, surely He has meant for us to also have the perfume of His presence in our lives as we start into a season of new life and fruitfulness. The perfume of Christ in me, the hope of Glory, sustains me and refreshes those around me. We are in this world the fragrance of Christ. Breath in the breath of God. Let Him fill you up again with His Holy Spirit. It is not by might nor power but by the Holy Spirit that we will release this beautiful aroma to those around us. Take time to be in the presence of God and to enjoy Him. Take time to let the Word speak to you. Let His Word be on your lips and in your mouth releasing the plans and purposes of God, and proclaiming what He has done and what He will do! God begings to stir within us a new Love for Himself and His presence. As we come away with Him into His secret place our very existence is found In Christ. I am His and He is Mine! Halleluia! This is life! Nothing else can satisfy or excite us like the life of God inside of us. God’s love inside of us causes us to desire Him above all others. This love is consuming and satisfying. No other loves, or idols can compare to his perfect pure and unconditional love. In Him we find acceptance, freedom and forgiveness. We come to Him as children, and leave as priests and kings. As our first love is renewed, our hearts are drawn near to the King and love of our life. Vision comes from being with God. Love stirs us to desire God. It is by loving God that we can hear from him with clarity about the steps he has perfectly planned for us. Many waters cannot quench love; rivers cannot wash it away. If one were to give all the wealth of his house for love, it would be utterly scorned. (NIV) This love is eternal and unending. 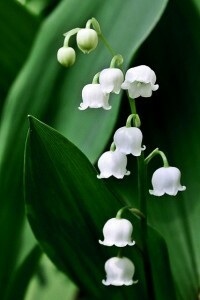 As fresh as the snowdrop and the lily of the valley is my Saviours love to me. As sweet as the blossoms of the apple tree outside my window is the sweetness of the presence of the Holy Spirit. God is revealing Himself and renewing His vision in my life. Sprin g is the time of listening and responce. We can hear and we can grow. We can plant and expect a harvest. We can eat of the fruits of our labor. The Lord will Rain upon us the fresh rain of the Holy Spirit. In Spring we plant the seeds of the Word and water them by times of refreshing in the presence of God. We dig out the weeds of unbelief, sin, and all darkness, so that we, the planting of the Lord, will grow strong and will produce a harvest of blessing. God is strengthening us with the Word and with His Spirit. It is a time of restoration and of newness. This is the Time of rejoicing and celebration. 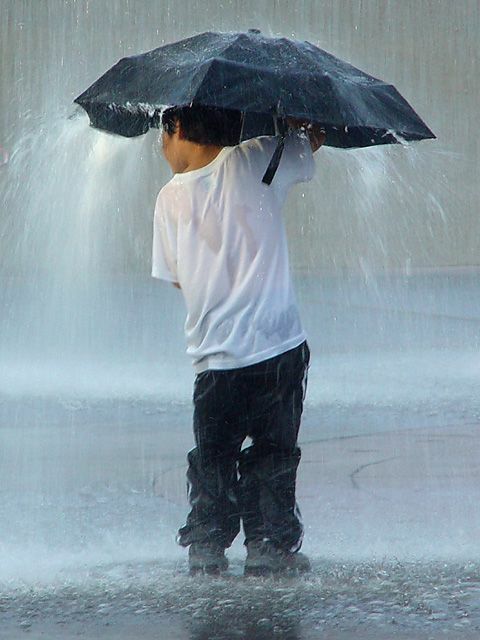 Let the rain of the Holy Spirit flow over you today. Ask Him to come and refresh you with His presence. Seek the Lord while He is near. Call upon Hm while He may be found. Bog bo delal čudovite stvari!